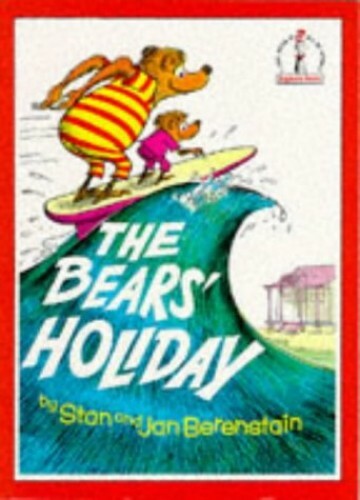 A fresh new cover on a classic Berenstain Bears goofy adventure. A fresh new cover on a classic Berenstain Bears goofy adventure. All children are invited to come along on the bears' holiday! They will watch Small Bear warning Papa Bear of all the dangers of the sea and they'll laugh at Papa's inability to follow his own safety rules.